We are manufacturer, distributor, wholesaler and retailer an extensive series of products such as Industrial Belt, Jaw Plates, Conveyor Rollers, Industrial Gearbox and many more. 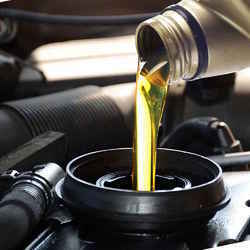 All these products are extremely admired by customers owing to their light weight, longer life and nominal prices. 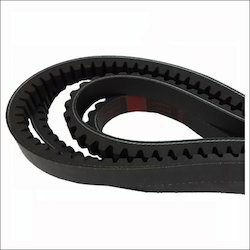 Providing you the best range of rubber timing belt with effective & timely delivery. 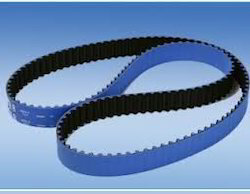 Pioneers in the industry, we offer raw edged v belts, continental v belt, poly v belt, banded v belts and wrapped v belt from India. Backed by outstanding conveyor belt technology and expertise, ContiTech can be found wherever raw materials are extracted, processed and distributed. Making materials available in an as environmentally sound manner as possible presents a technological challenge, time and time again, since raw material belts are scattered throughout the world. They are found in rough topographic areas, above and below ground. 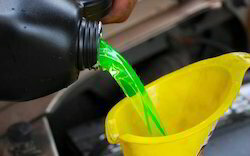 Offering you a complete choice of products which include engine oil, cutting oil, brake fluid, high vaccum grease and metal working lubricants. 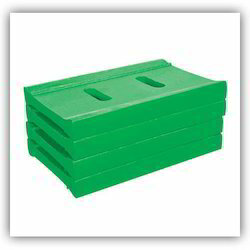 Prominent & Leading Manufacturer from Pune, we offer toggle block, toggle plates, side plates, toggle bearings and jaw plates. 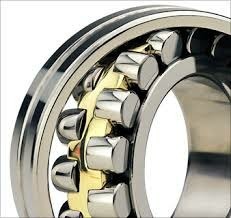 Offering you a complete choice of products which include spherical bearings and spherical roller bearings. 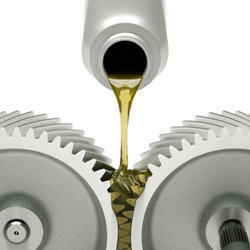 Our product range includes a wide range of open gear oil, gear oil and industrial gear oil. 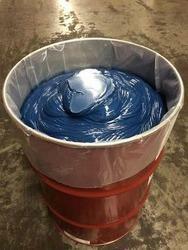 Manufacturer of a wide range of products which include speciality grease, industrial & automobile grease, lithox grease, ep grease and wheel bearing grease. 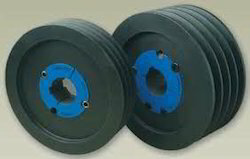 We are a leading Manufacturer of heavy duty conveyor roller, pvc conveyor rollers, rubber lagging conveyor drum main pulley, belt conveyor roller and carrying rollers from Pune, India. 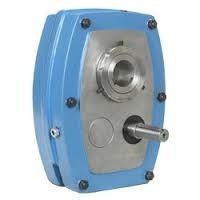 Providing you the best range of shaft mounted speed reducer with effective & timely delivery. 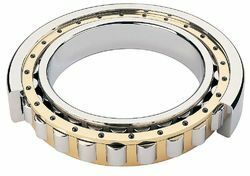 Leading Manufacturer of cylindrical roller bearings, ball bearing, pillow block bearing, needle cage bearing and deep groove ball bearings from Pune. 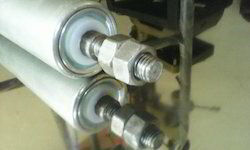 Manufacturer of a wide range of products which include taper lock pulley, solid pulley and industrial taper lock pulley. 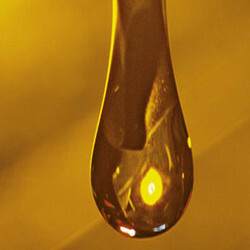 Leading Manufacturer of lubricating oil from Pune. 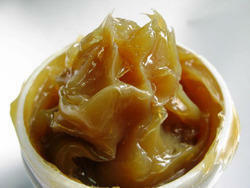 Our product range includes a wide range of lubricating greases and industrial grease. 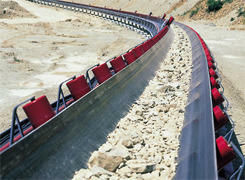 Pioneers in the industry, we offer conveyor rollers & stands from India.